Volante Technologies and FINSAPP have launched a new partnership to help foster business domain solutions with the hopes of streamlining financial-data message flows. 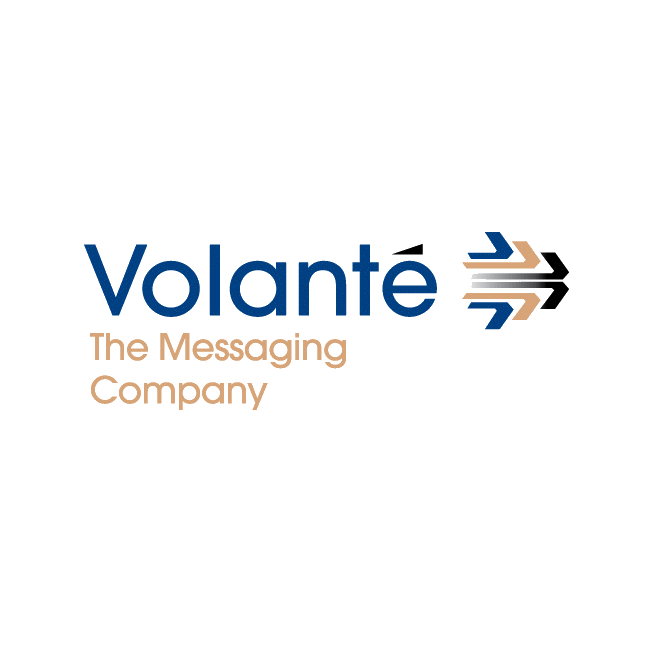 Earlier this week, Volante Technologies named two new senior executives, adding Nadish Lad as head of payments product and Peter McKenna as global marketing director. The new partnership aims to incorporate a variety of new solution capabilities to clients of FINSAPP, which has been investing resources into Volante’s product suite. More specifically, the deal will enable FINSAPP to fully integrate market solutions and functionality across the transaction life-cycle. Conversely, the symbiotic relationship between the two firms will result in the utilization of FINSAPP’s team of financial-services domain experts by Volante with the hopes of bolstering productivity of development and compressing delivery times. “Volante software has over the years become one of the leading specialist solutions for reliable and efficient implementations around financial message and data integration, validation and processing within financial institutions. We are excited and confident that by partnering with FINSAPP we will be accelerating the industry’s uptake of Volante software products as trusted and proven solutions,” he added. “We are delighted to be working with Volante. The FINSAPP Volante partnership enables us to access one of the market’s best kept secrets in terms of accumulated IP on financial messages and data and ensures we can deliver solutions to our clients that are quicker, better and deliver more on-going flexibility,” noted Pawan Sharma, CTO of FINSAPP, in an accompanying statement.